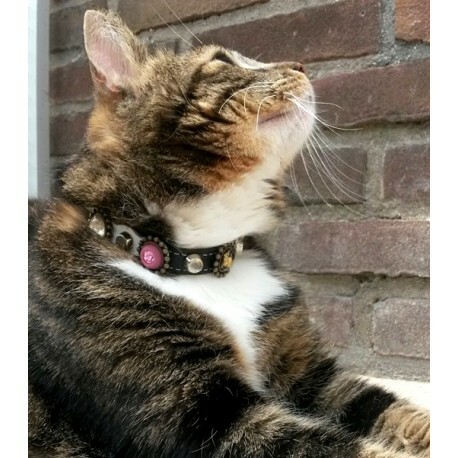 Bling Cat Collar - Here Shown by Proud from Holland - She looks great! 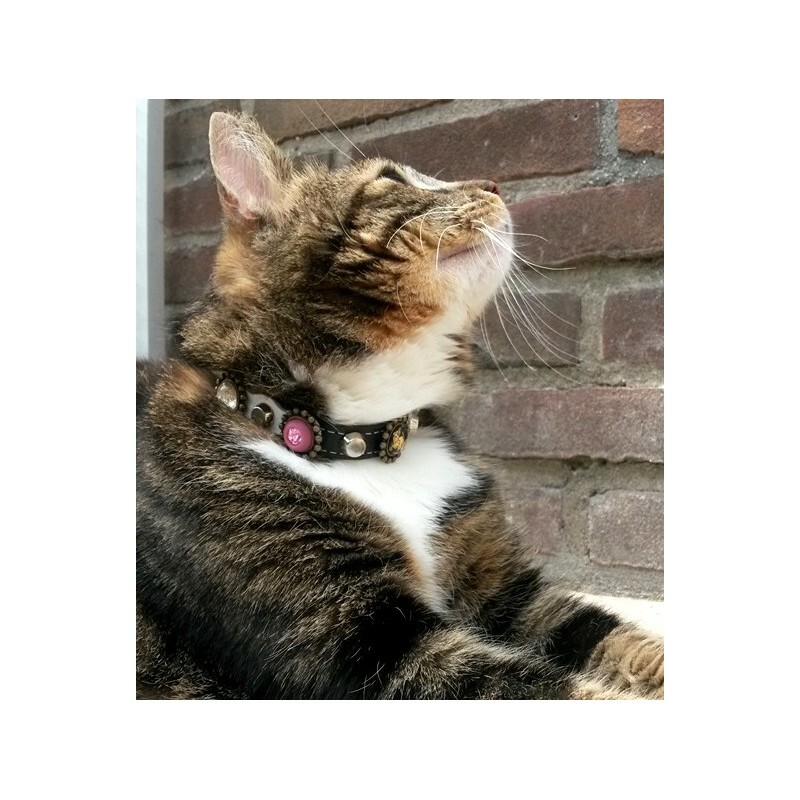 - This luxury and exclusive jewelry collar is not for each cat. 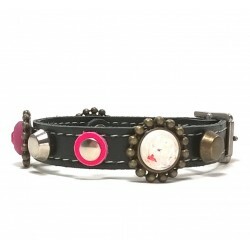 Purple and pink ornaments and leather flowers: your cat a star?